Clique Kits Feb. 2016 Pep Rally! You should arrive here from Kat Benjamin's blog. What a treat it was to create with this kit! There are still some available at the Clique Kits Store! 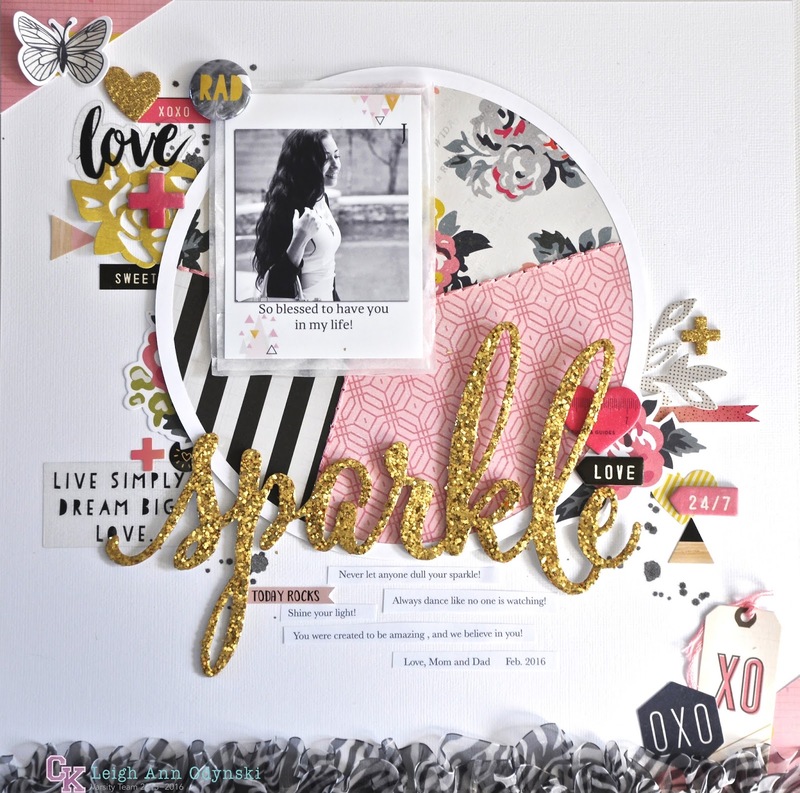 Layout #1 using the exclusive cut files designed by Just Nick Studio for Clique Kits. Layout #2: Companion page to the above layout. Based on a Studio 6 Clock. 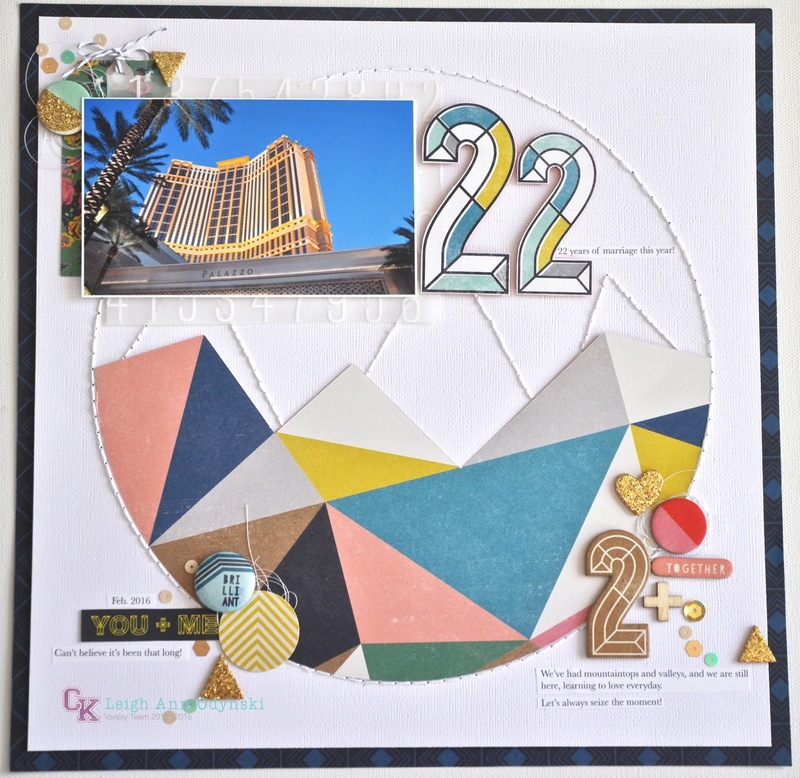 Layout #3: For the Clique Kits and Just Nick Studio Blog Hop. 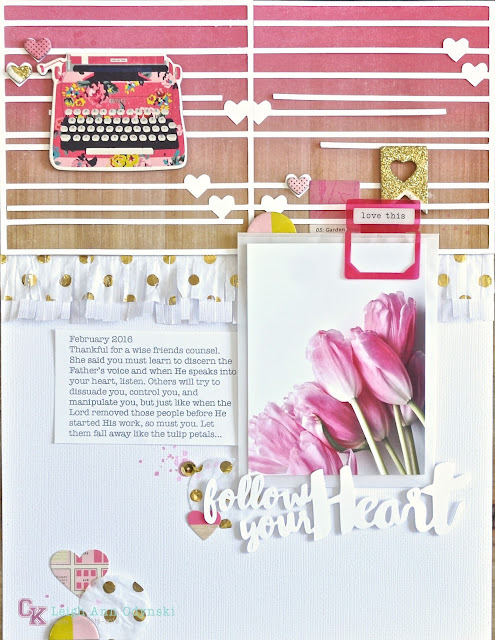 Layout #4: Shared Feb 23, 2016 on the Clique Kits Blog, with a process video coming soon! Now hop on over to Aliza's blog, and if you get lost along the way, here is the entire line up. AND THANKS FOR HOPPING WITH US! that last page, is super beautiful!!!! These are amazing. Love them all! Personally my fav is Layout #2! Love the architecture-ness of the layout which corresponds to the pucture so well! All your layouts are so pretty but the first is my favorite! Such an important moment/day to capture! What awesome layouts!!! I love all the cute cut files you used. These are incredible! Love how bright they are and the cuts they've used! Gorgeous all of them! I especially love how you used that geometric paper! Leigh all your pages are stunning and there's always so much inspiration too! 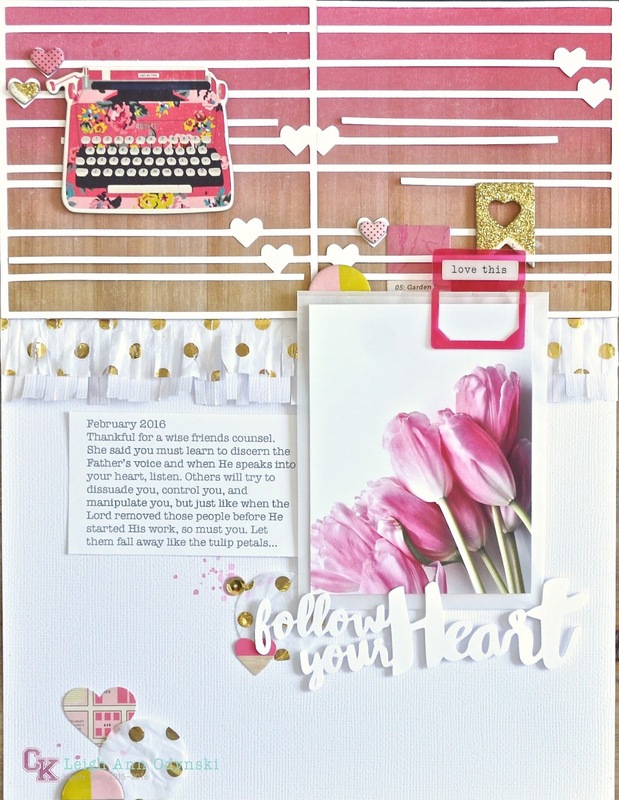 Beautiful layouts! I love those hearts.